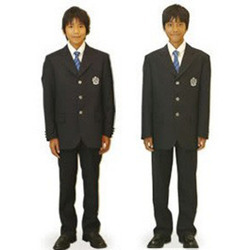 We are engaged in offering a wide range of School UniformsThese are manufactured using high quality fabric. 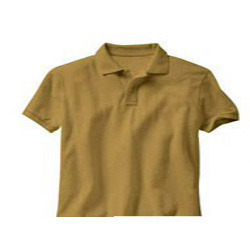 To meet the high expectations of our patrons, we stitch these uniforms with utmost perfection in different sizes, shapes and designs as per the requirements of our clients. Highly applauded for their features like durability, easy maintenance, comfort and colorfastness.